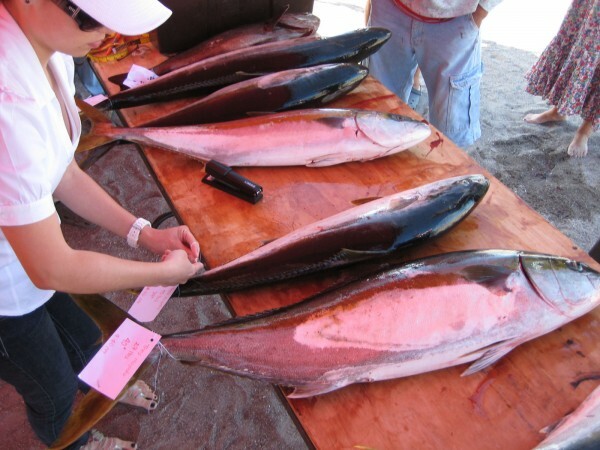 Home » Yellowtail Challenge Loreto – The Results Are In! 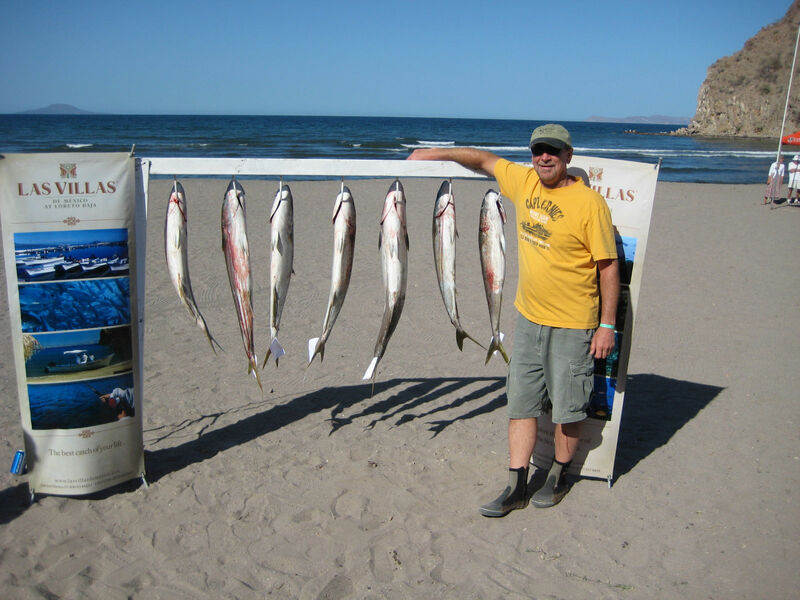 Yellowtail Challenge Loreto – The Results Are In! I send you a summary of the results of the tournament. 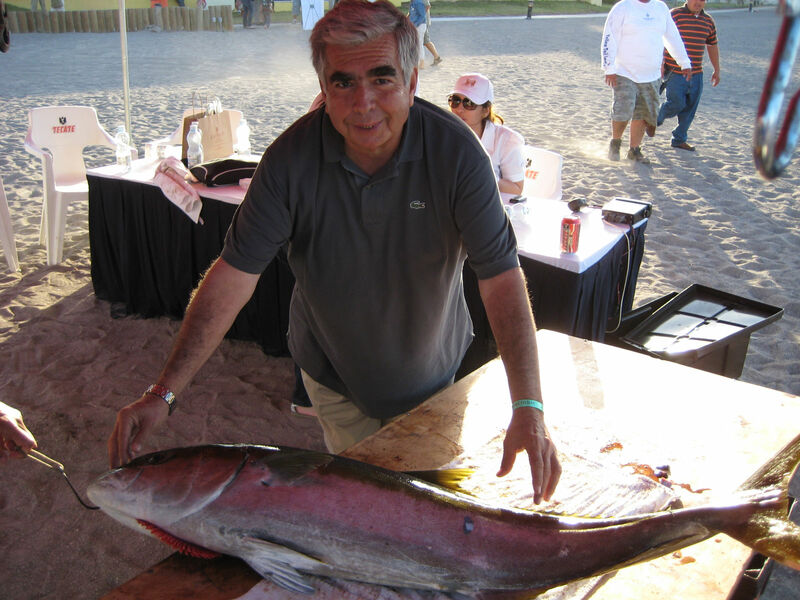 Best Yellow Tail 35 lbs Jesus Ignacio Gutierrez Team Nice team. 2nd place 106 lbs in 5 parts “Not that not” integrated “by Saul Valdez, Carlos Lanzagorta, Vicente Cosio, Miguel Garcia. 3er.Lugar 99 pounds in 4 pieces “Team Handsome” Rafael Villegas, Jesus Ignacio Gutierrez. Edgar Davis. 4th Place 95 lbs in 5 pieces “DEPILLO” Joshep Depillo, Rigoberto Martinez. Pargo Best Single Issue presented by the team, “Pargo” composed by Hector Camarena and Emilio Camarena. Mrs Judge and Tournament Godmother Sainz de Minerva “Minerva Baja Tackle” certify weights and measures for animals and the Organising Committee team THEREFORE failure to award the prizes. Mr. Julio Meza, president of the Association fishing Baja Sport Fishing in representation of Mr. Jesus Jorge Valdez, President of the National Federation of Fisheries AC, I certify the awards and the event. 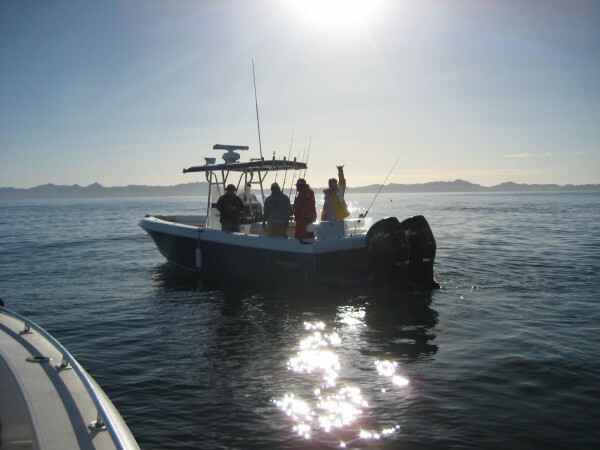 Agrradecemos to more than 70 fishermen who joined us and we agreed to return to the sig. edition of “CHALLENGE IN LORETO” in the form of Marlin, sailfish and dorado in the month of August and the Golden Derby in September. 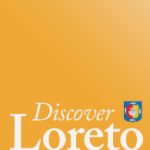 Those who came to have a good time, explore, have fun and discover Loreto we will look at events designed to continue to enjoy this beautiful destination. 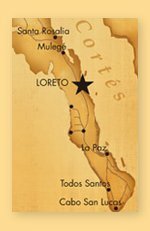 Your host INN AT LORETO BAY, Las Villas de Mexico and Homex await your next event.